Very very popular Ghost in the Shell Motoko Kusanagi cosplay costume are coming! 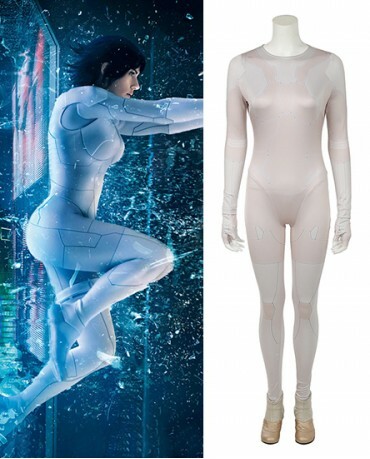 You won't be more attactive with this tailor made close-fitting white jumpsuit. 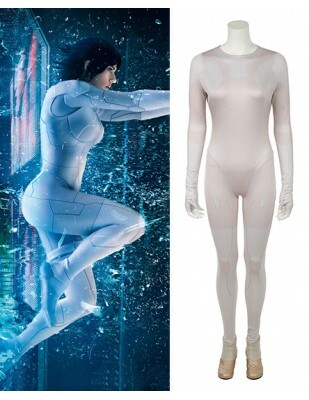 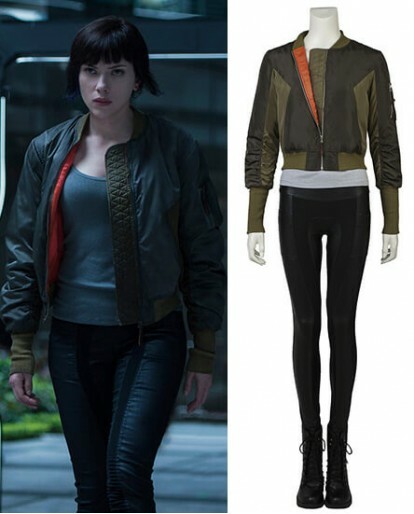 This original look Motoko costume comes with professional craftsmanship, and the detail requests of us is specially high - you can see from the below detailed pictures. 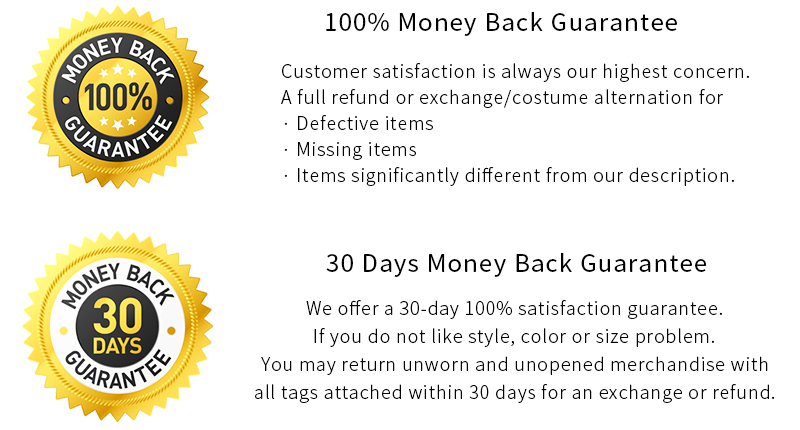 So there is no need to worry about the quality!